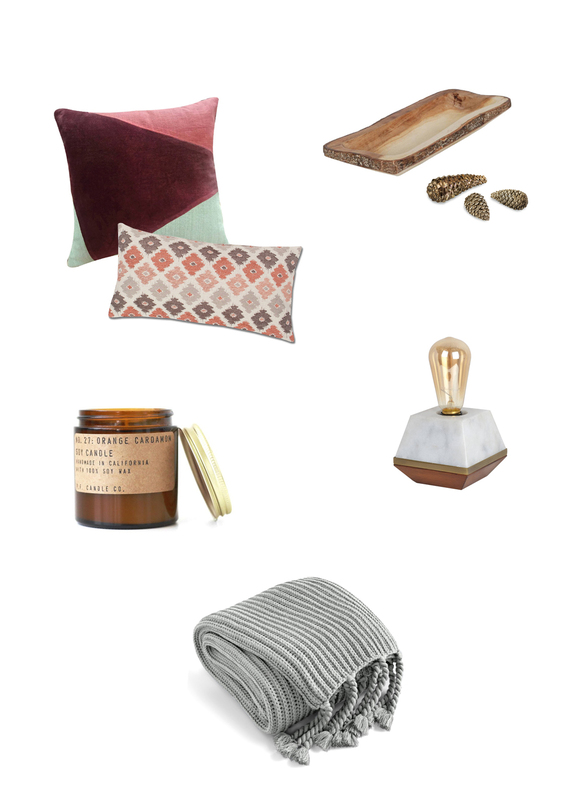 With the temperature dropping, we’re looking to cozy up our bedrooms! When Crane & Canopy asked us how we how we prep our bedrooms for fall, we wanted to share our tips and tricks! 01. Change up your bedding. Flannel, fleece, velvet – add all of the texture to our bed. 02. And then add blankets! 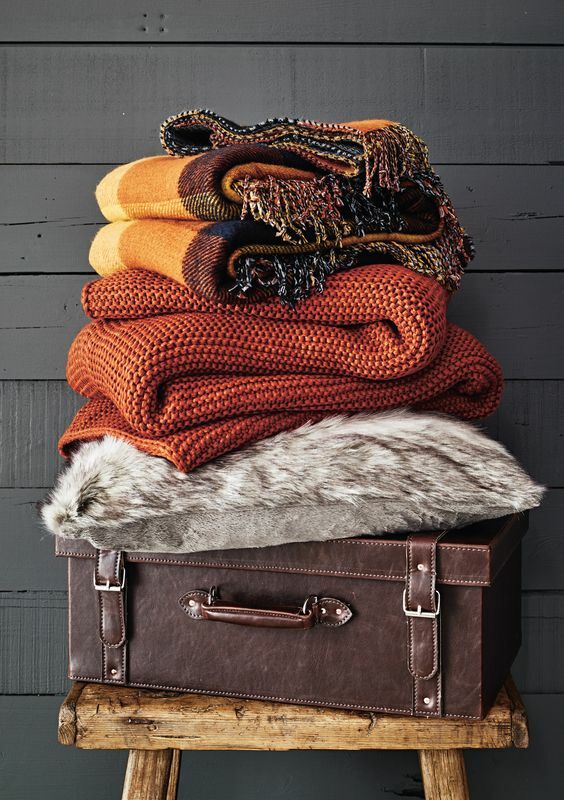 Plaid, chunky knit, wool, faux fur – cozy up with your boo and watch a movie in bed! 03. 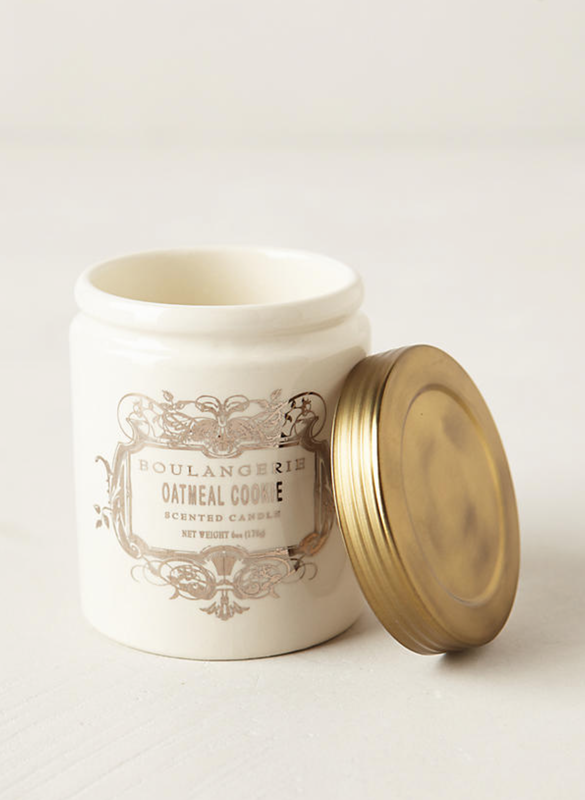 Light your most comforting candle. Whether it’s sweet like oatmeal cookie or vanilla, or musky like campfire and pine, the comforting smell and beautiful glow of your favorite candle will make you want to spend all of your free time in your bedroom. 04. 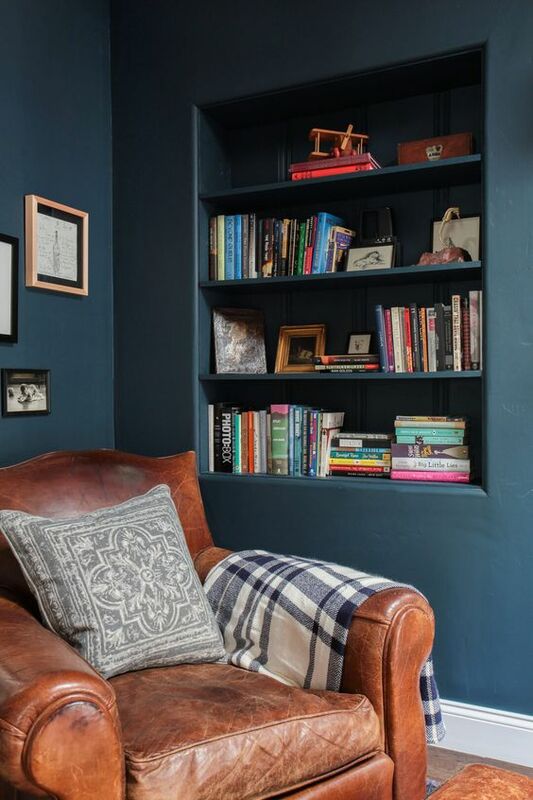 Cozy up your reading nook. 05. 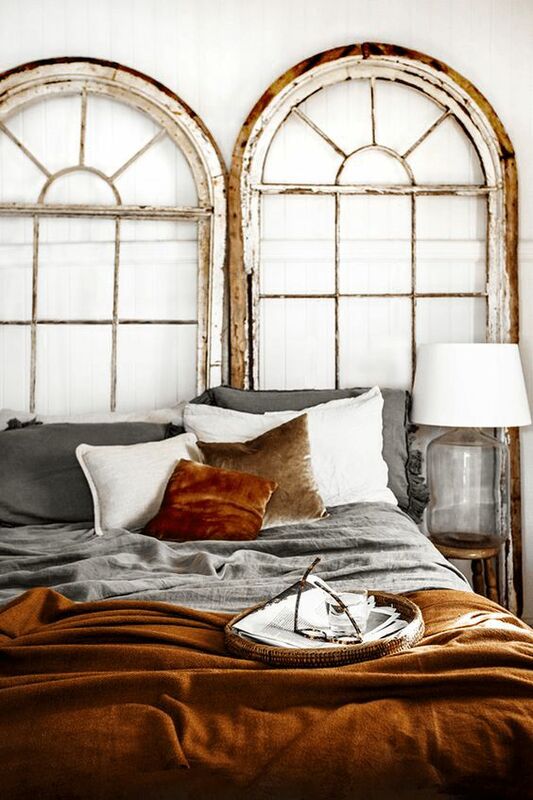 Bring fall textures/accessories into your bedroom. 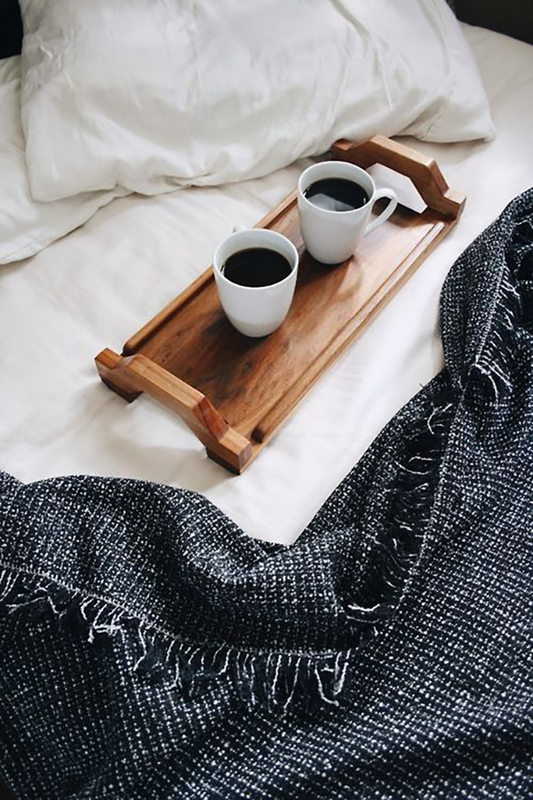 Wood trays for accessories (or morning coffee! 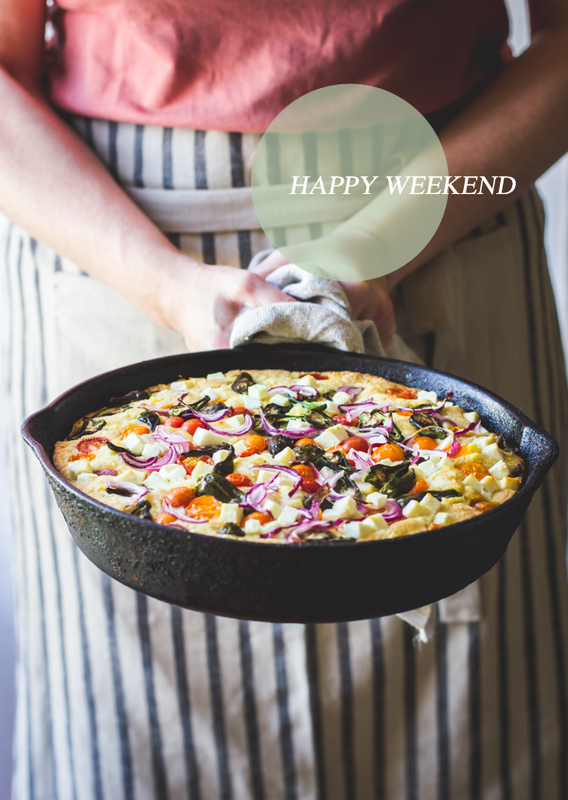 ), pine cones, green garlands – go as simple or as complex as you’d like! Maybe even add an adorable mini pumpkin to your dresser.